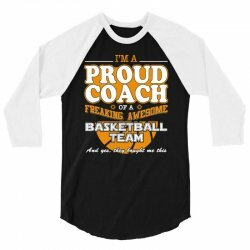 This proud basketball coach shirt gift for basketball coach is available in a vast array of color options, and offers a simplistic but eye-catching design on the front. 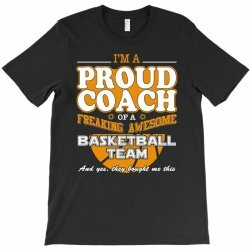 If you're a fan of proud basketball coach shirt gift for basketball coach, then this design is definitely the one for you! You can find this design available on any style from a ladies fitted shirt to a men's crewneck sweatshirt. 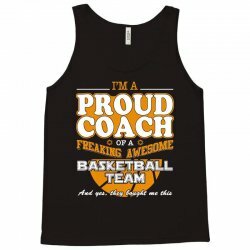 Digital printing is an amazing process that involves your artwork "Proud Basketball Coach Shirt Gift For Basketball Coach" being processed by a computer and then printed directly onto the surface of your product. Digital printing is not a heat transfer or applique, as the ink directly adheres to the fabric of your shirt. Each printing process has its strengths, and our artwork team will weigh these when deciding which to use for your art. 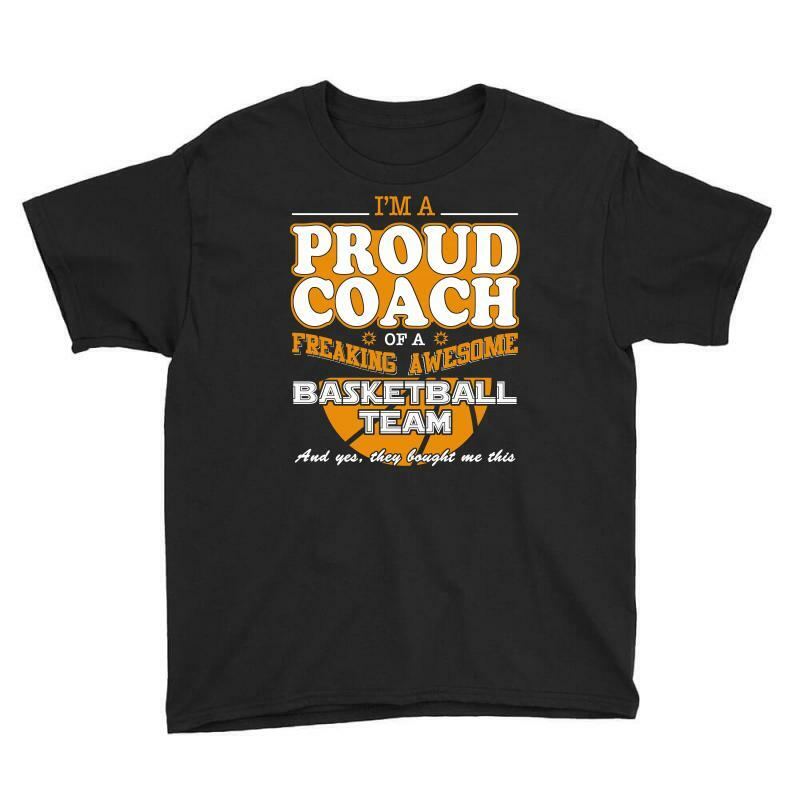 Plot Printing Consists of both Flock and Flex Print, This process transfers your artwork "Proud Basketball Coach Shirt Gift For Basketball Coach" from a special foil through an immense amount of pressure and heat. Flex images are smooth, a little plastic like and a tad bit glossy. Flock images have a fuzzy velvet-like texture and appear slightly more elevated. Think of drawing just the shadows and how that would appear without color. 3 colors plus the color of the garment itself is used to print.